Beveled glass is a design feature that adds dimension instead of being just a flat surface. This additional dimension adds character and a sophisticated effect as a backsplash to your bathroom or kitchen. 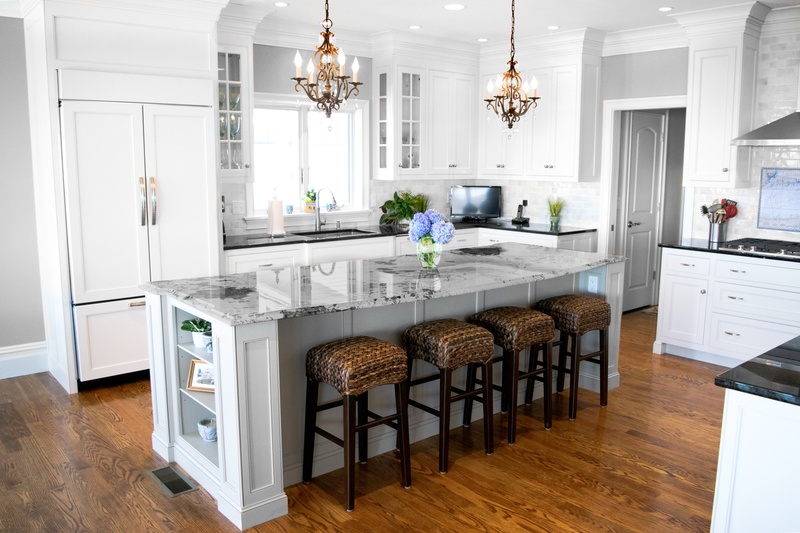 Beveled glass tile as a backsplash for your kitchen or bathroom really brings a different style or design element to the space, making it look bigger and lighter. 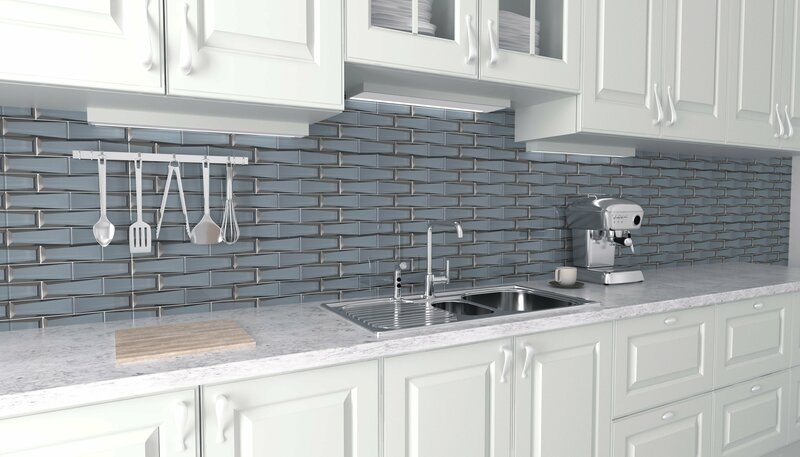 A backsplash is an important design aspect to any home. It keeps the desired area looking clean and beautiful. It also protects the wall from dirt, cooking splashes, grime and soap splashes. Applying glass tiles also has the advantage of easy maintenance. Beveled glass tiles as a backsplash adds dimension, interesting design elements to the room, style and sophistication. Simply put, they make the room look pretty. 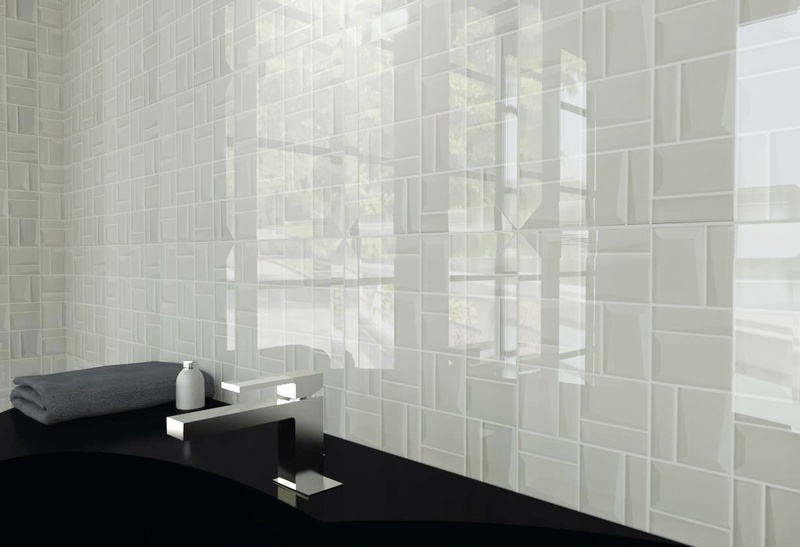 Beveled glass tiles embody classic design on bathroom walls and kitchen backsplashes. Glass tiles have the distinctive characteristic of reflecting light that makes any room look brighter and bigger. Adding the unique bevel curve on the edge refracts the light, giving additional dimension to the walls and the rooms. Aside from making the room look larger, through creative design, they can also create aesthetic focal points that you can position at different areas. Subtle hints of sea-washed blues, shell greys, and toasty sands are sprinkled throughout this Westbrook, CT beach house to create a simplistic and relaxed ocean-side vibe. 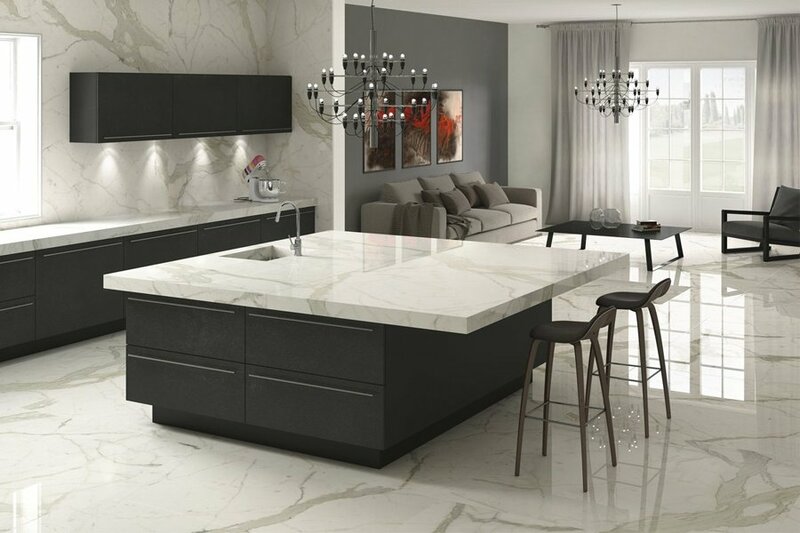 Tastefully current, each room showcases tile and stone combined to form a work of art. Join us for a tour as we soak in the palette of mixed designs, which makes this home truly remarkable. Your glass tile is adhered to the wall … and it’s looking real good (so far)! Now it's the home stretch. Complete your project on a high note by following these simple grouting tips. Preparing for a glass tile installation? Make sure you add these items to your shopping list! Think of your kitchen backsplash as an extension of your personality. 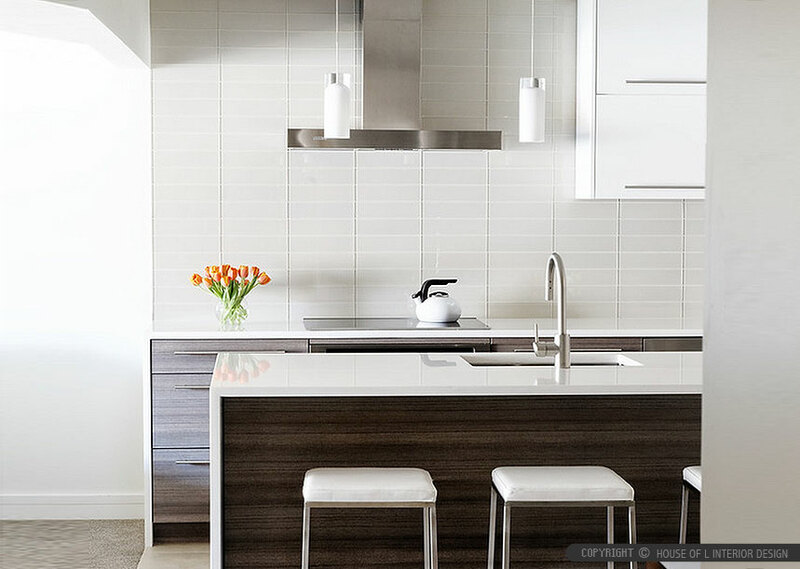 Serving as a focal point within the space, your backsplash should speak to you and your style. 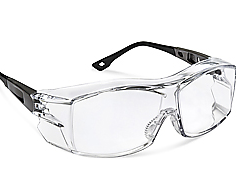 And if there's one material that covers a broad spectrum of personalities, it's got to be glass. 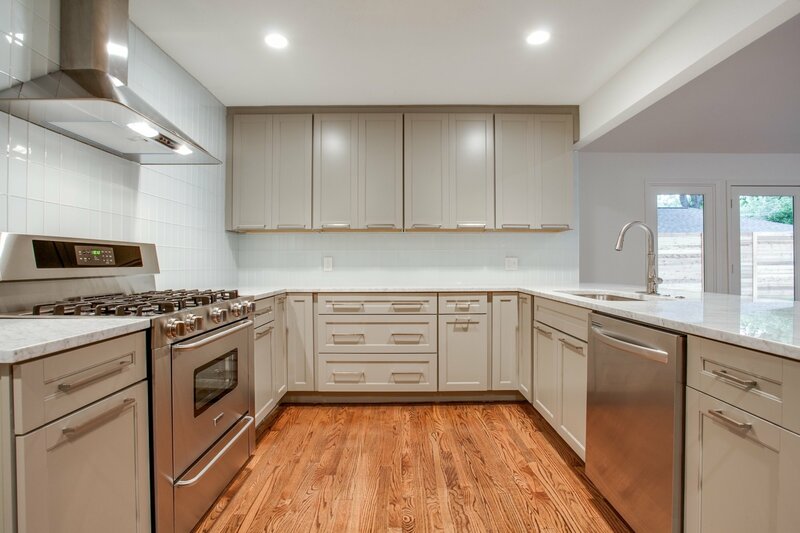 Here are three reasons why you should consider glass for your kitchen backsplash.